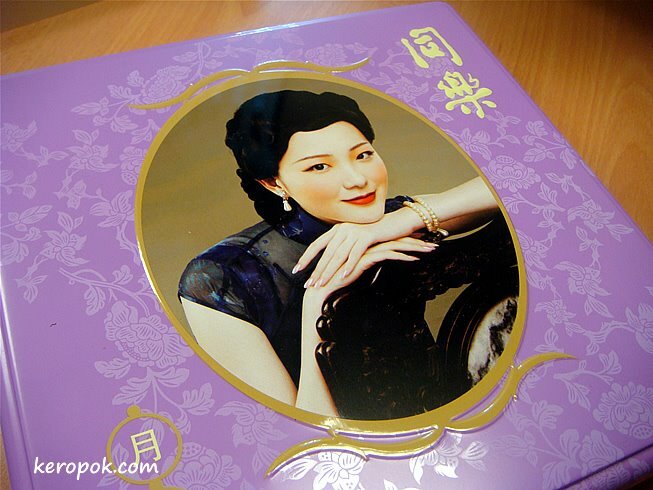 A photo of a traditional looking mooncake tin / box. It's Mid-Autumn Festival soon, and there are thousands of different shops selling mooncakes. I like the box... Can I only buy the box without mooncakes? Heehee..
pop over to Ming the merciless's place. He might have some mooncakes. If not, ask him to buy some and treat you. hehe..